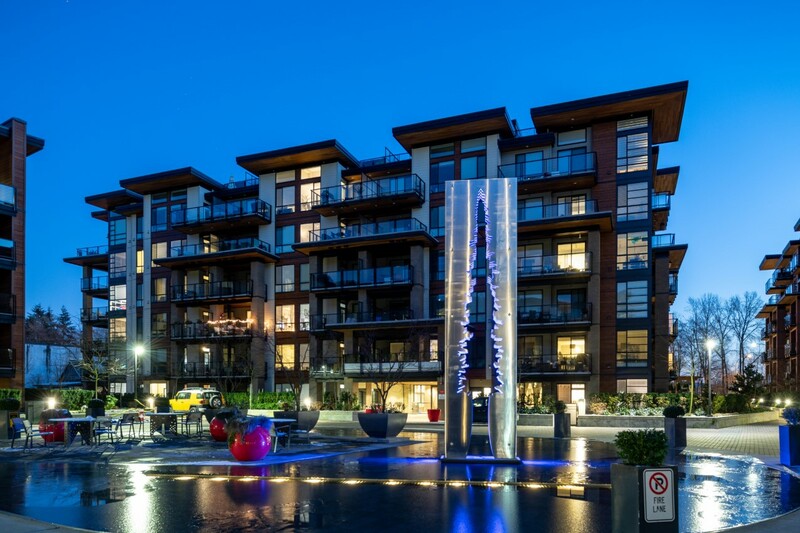 Labeled the Shangri-La of the North Vancouver, The Shore brings together modern West Coast architecture in the best setting on earth. 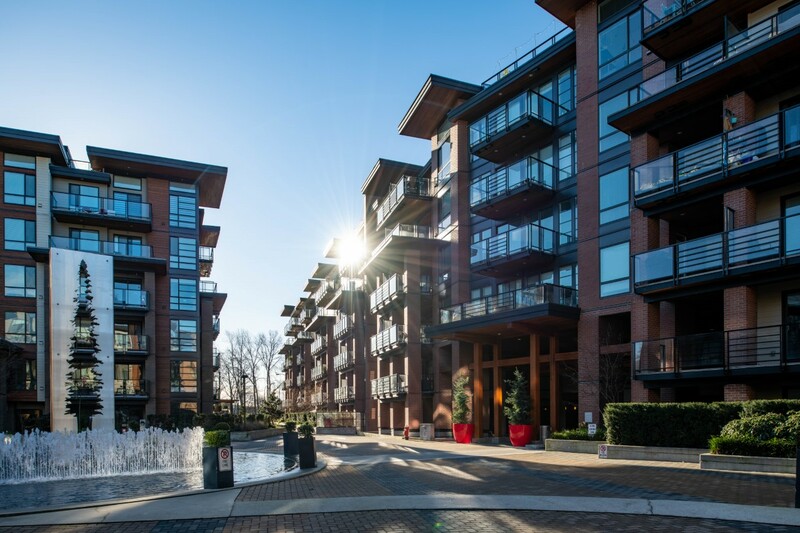 One, two, and three bedroom + den Creekside apartment homes with views to the Burrard Inlet and Lions Gate Bridge, Lonsdale Quay, even the downtown Vancouver skyline. Of course, the North Shore Mountain views are spectacular too. 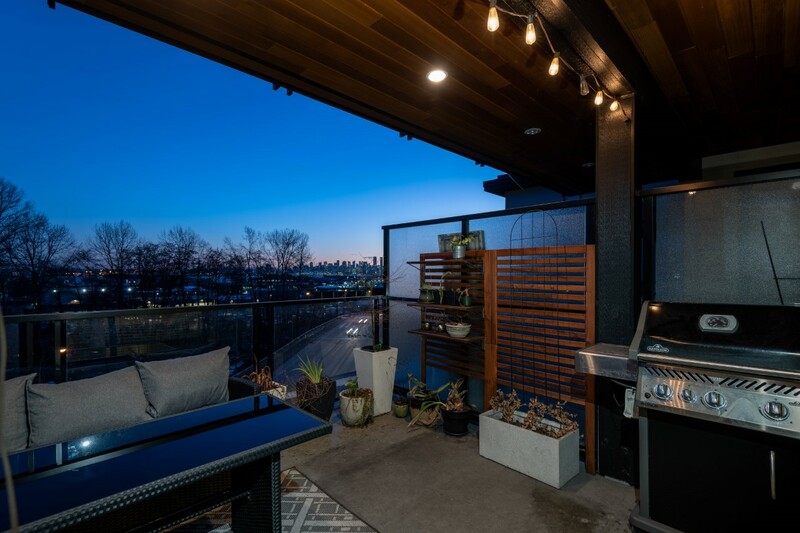 Tucked back in a very Tranquil setting off Fell Ave close Transit, amenities’ and just steps away to the Spirit trail with full access to Lonsdale Quay. 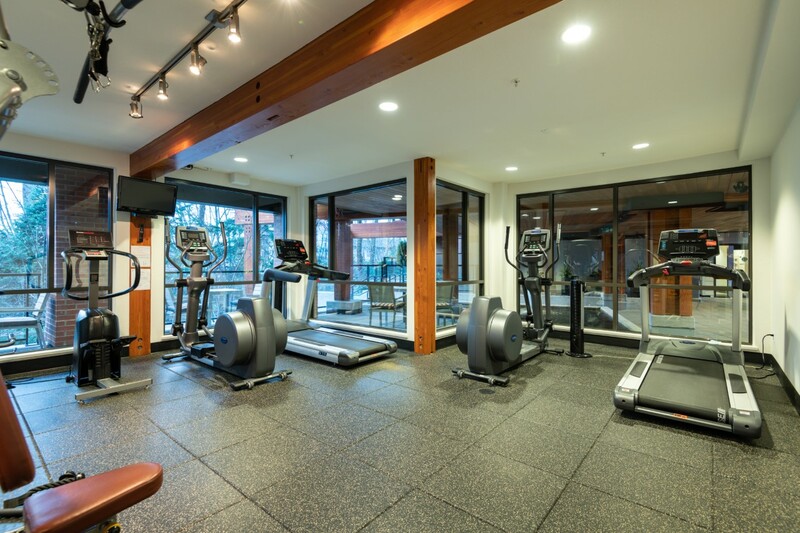 The Shore is meticulously designed to accommodate all styles of living. From throwing a Dinner parties for friends or sipping wine on your patio at the end of a long day.